Your quilt top will be quilted in the condition it is received. a square top, borders must be attached properly. top is stretched for quilting. to the top edge so that quilting designs are oriented correctly. these, but once the quilt is quilted, these misplaced threads are almost impossible to remove. PRESS YOUR QUILT TOP being sure not to stretch. will be sags, bags and puckers that are unavoidable. 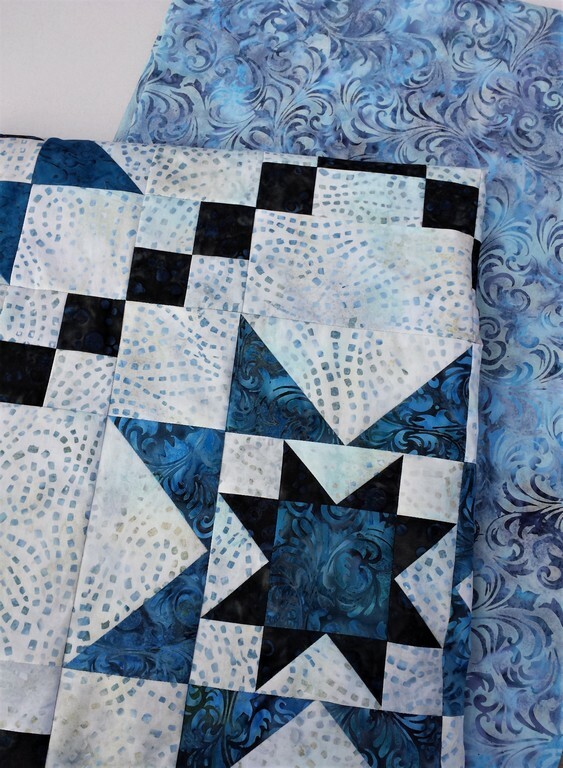 Be sure to check both sides of a pieced back for trailing threads that might shadow through. the backing seam(s) when the quilt is later washed. the top edge so that quilting designs are oriented correctly. PRESS YOUR BACKING being sure not to stretch.